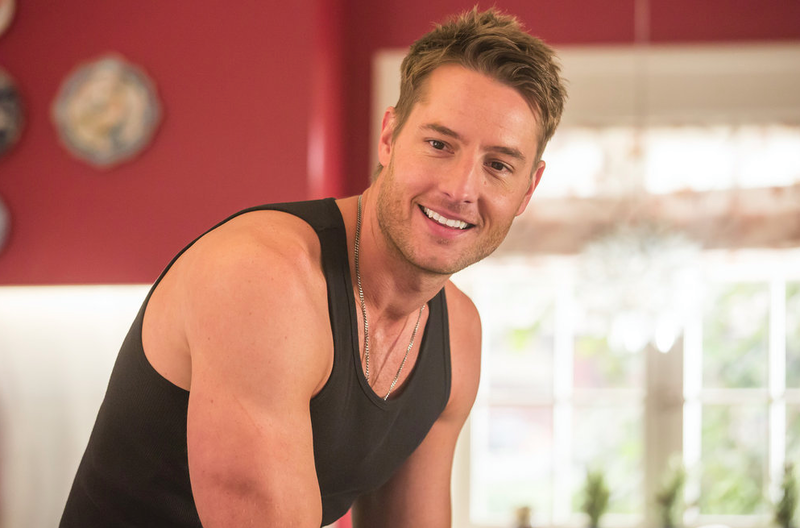 In order to ensure viewers will be able to see the return of the best new primetime soap opera of the season on Tuesday, January 10, NBC has pushed back This Is Us to 10 and 9 p.m. in the Eastern and Central time zones, respectively, while airing it twice in the Pacific time zone. In the return episode, "The Right Thing to Do," Kate (Chrissy Metz) struggles with her feelings in the aftermath of Toby's (Chris Sullivan) heart attack. As William (Ron Cephas Jones) begins to spend more time with Jesse (Denis O'Hare), Randall (Sterling K. Brown) has to get used to his father's new relationship. After receiving the news they're expecting triplets, Jack (Milo Ventimiglia) and Rebecca (Mandy Moore) must find a way to afford a home that can accommodate three babies. Olivia (Janet Montgomery) unexpectedly resurfaces, throwing both Kevin (Justin Hartley) and Sloane (Milana Vayntrub) for a loop. This Is Us is executive produced by Dan Fogelman, Donald Todd, John Requa, Glenn Ficarra, Ken Olin, Charlie Gogolak and Jess Rosenthal. "This Is Us" is produced by 20th Century Fox Television. The Chicago Fire episode originally scheduled for January 10 at 10 p.m. will be aired January 17.